A motivating blend of yoga with tai chi and pilates. If you haven’t tried yoga before then Bodybalance™ is a great introduction. If you’re already doing some form of yoga you’ll love the variety you get with Bodybalance™. Improve your flexibility and increase core strength, while you reduce stress levels. You'll focus your mind and create a lasting sense of wellbeing and calm. 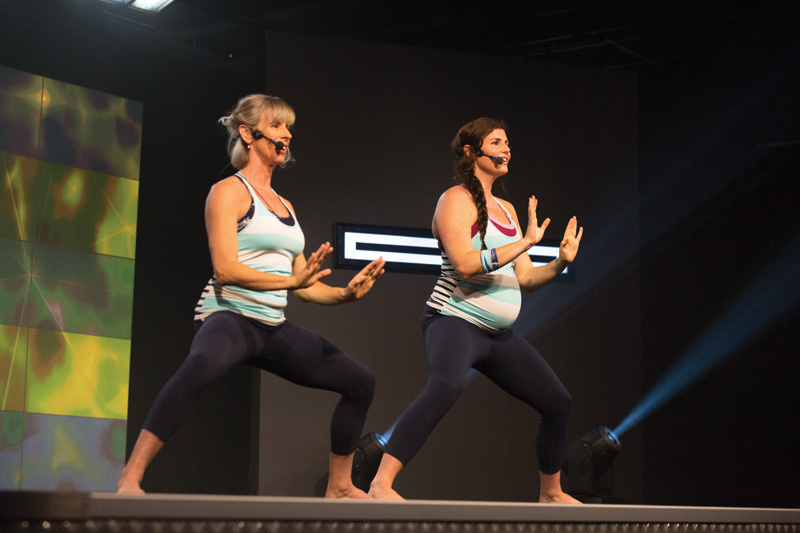 Controlled breathing, concentration and a carefully structured series of stretches, moves and poses to music, creates a holistic workout that brings your body into a state of harmony and balance.